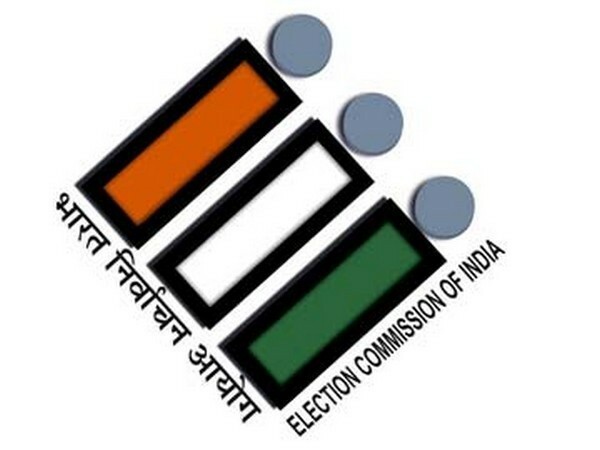 New Delhi [India], Apr 4 (ANI): The Communist Party of India (Marxist) on Thursday shot off a letter to the Election Commission of India (ECI) over what it called "brazen" violations of the Model Code of Conduct (MCC) by the Bharatiya Janata Party (BJP). New Delhi [India], Mar 27 (ANI): Prime Minister Narendra Modi has violated the Model Code of Conduct by addressing the nation after the successful testing of A-SAT missile on Wednesday, alleges CPI-M general secretary Sitaram Yechury. 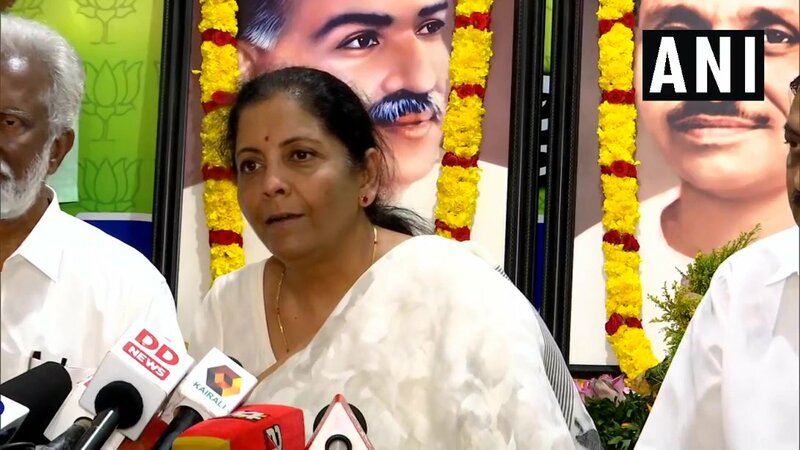 Thiruvananthapuram (Kerala) [India], Mar 26 (ANI): Union Defence Minister Nirmala Sitharaman on Tuesday alleged that cadres of Communist Party of India (Marxist) are targeting the workers of BJP and RSS in Kerala. 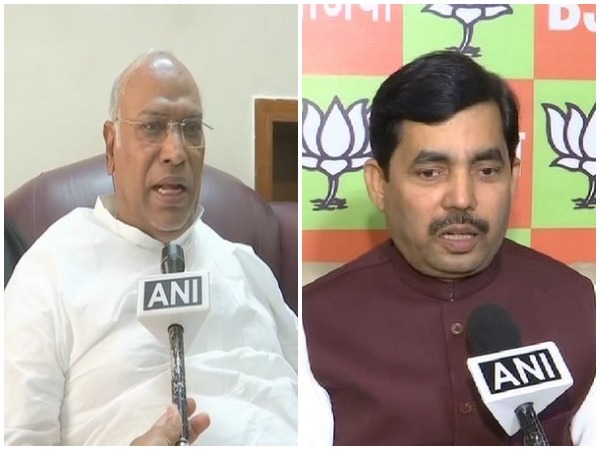 Agartala (Tripura) [India], Mar 12 (ANI): Tripura Congress on Monday rubbished reports of a pre-poll alliance with the Left Front in the state ahead of the upcoming general election. Thiruvananthapuram (Kerala) [India]. 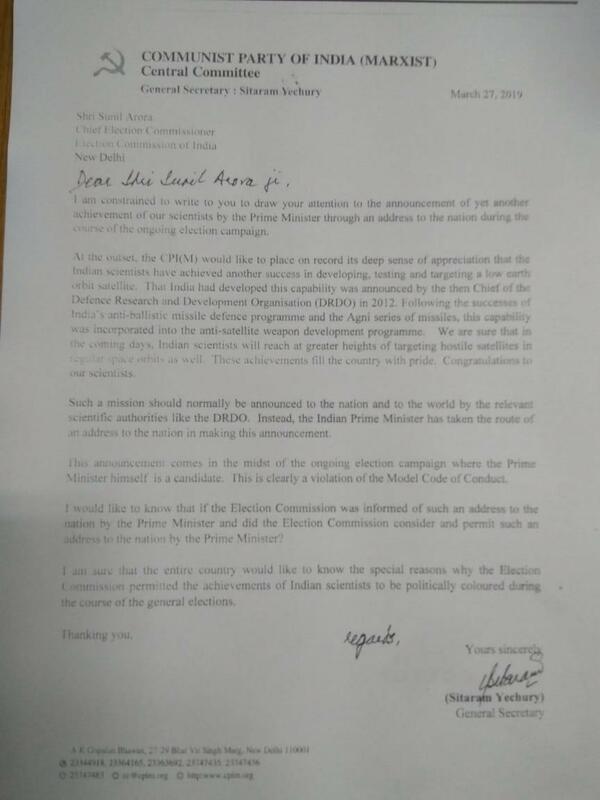 Mar 9 (ANI): With just a few weeks left for the crucial Lok Sabha elections, Communist Party of India-Marxist's Kerala Secretary Kodiyeri Balakrishnan on Saturday challenged Prime Minister Narendra Modi to contest from Thiruvananthapuram. 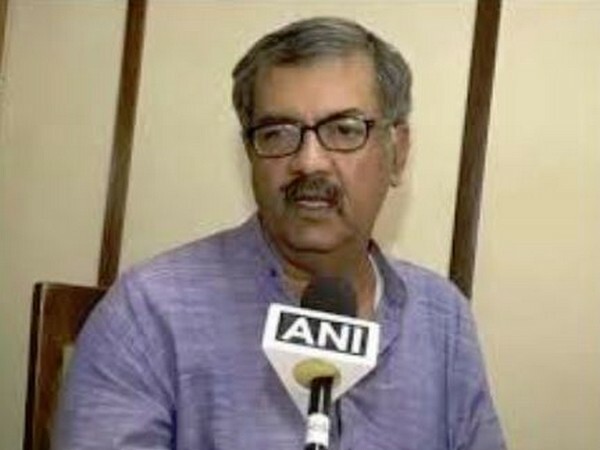 New Delhi (India), Mar 5 (ANI): The Central Committee of the CPI (M) has taken disciplinary action against its Maharashtra secretary, Narasayya Adam, suspending him from the membership of Central Committee for three months. 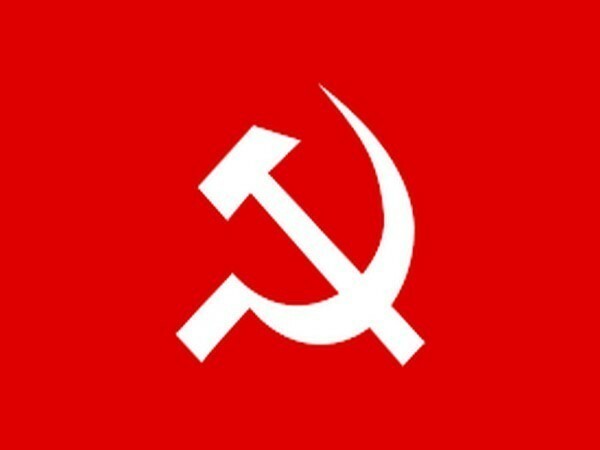 Shillong (Meghalaya), [India], Feb 21 (ANI): The Communist Party of India (Marxist) on Thursday demanded sacking of Meghalaya Governor Tathagata Roy over his outrageous statement and support for calls of boycotting Kashmir in the wake of the Pulwama attack. 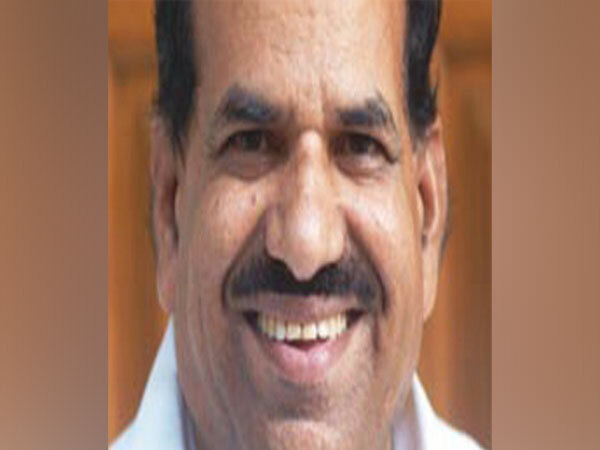 Thiruvananthapuram (Kerala) [India], Feb 20 (ANI): A Communist Party of India (Marxist) committee member from Kerala has been arrested in connection with the murder of two Youth Congress workers in Kasargod district, police said on Tuesday. Agartala (Tripura) [India], Feb 12 (ANI): The Communist Party of India (Marxist) on Monday demanded Tripura Minister Monoj Kanti Deb's resignation alleging that he misbehaved with his fellow colleague, state Minister and tribal leader Santana Chakma during a BJP rally on Saturday.